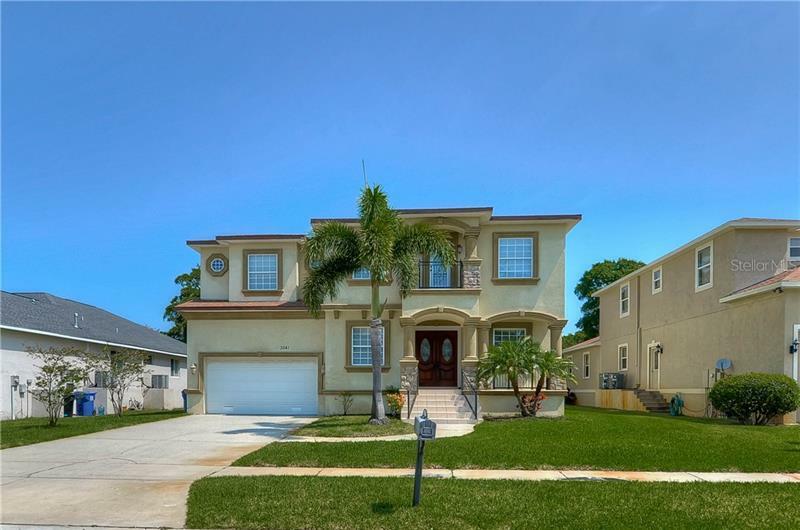 Welcome on my website, where you can browse ALL current MLS Listings around Tampa Bay area and learn about real estate process. I hope you will find it helpful and informative. Please Contact Me with any questions and to start your real estate experience. SELLER: Why LIST your house with Tampa4U? * Our services are FREE for our Buyers provided that total commission received from the closing meets agent's minimum compensation limit. In such cases, agent will inform the buyer in writing, and buyer will agree to fund the remainder of the minimum required commission (calculated by subtracting the Seller’s commission) to Tampa4u.com Realty at the time of closing. The commission agreement will be in writing and buyer will have an opportunity to review and approve the actual amount of the commission prior to the execution of the contract. Some sellers/listing brokers charge extra fees associated with the closing of their listings. Tampa4u Agent will try to negotiate that fee to be waived, but if unsuccessful, buyer will agree to reimburse the selling agent for additional incurred expense. The fee will be disclosed to the buyer at the time of writing an offer and buyer will have an opportunity to review and approve the actual amount to be funded prior to the execution of the contract.